Lord Attenborough was one of Britain's leading actors during the middle of the century, before becoming a highly successful director. His best known films as an actor included Brighton Rock, The Great Escape and Jurassic Park. His director's CV included A Bridge Too Far, Gandhi, for which he won Academy Awards as director and producer, in 1982, and Cry Freedom, about the death of South African anti-apartheid campaigner Steven Biko. The celebrated figure had been being cared for full-time by staff at a nursing home where he lived with his wife Sheila Sim, also 92, whom he married in 1945. Earlier this year, his brother the television naturalist Sir David Attenborough, 86, said: "He is coming up to 90. He's just not very well." In 2008, Lord Attenborough suffered a stroke that resulted in a coma lasting several days. He had been in a wheelchair following a fall at his home. Tributes poured in for one of the greatest British film icons of his time. David Cameron said in a tweet: "His acting in 'Brighton Rock' was brilliant, his directing of 'Gandhi' was stunning - Richard Attenborough was one of the greats of cinema." 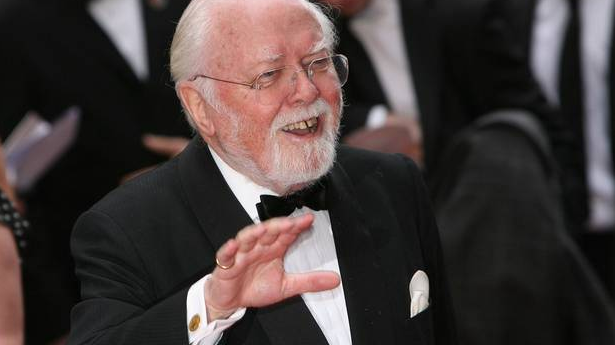 The MP, Diane Abbott, said: "Very sad to hear Richard Attenborough has died - a man of the establishment who was never afraid to challenge that same establishment." Attenborough made his name in films such Brighton Rock in 1947 and The Great Escape in 1963 and won a new tranche of fans in the dinosaur blockbuster Jurassic Park in 1993. He was born in Cambridge, England, the son of Mary Clegg, who was one of the founders of the Marriage Guidance Council, and Frederick Levi Attenborough, a don at Emmanuel College. Educated at Wyggeston Grammar School for Boys in Leicester, he then went to the Royal Academy of Dramatic Art (RADA), of which he later became president. His first screen role was as a cowardly sailor in the 1942 film In Which We Serve. During the war, he also served in the Royal Air Force. But his breakthrough role was as the psychopathic young gangster, Pinkie Brown, in the 1947 film adaptation of Graham Greene's novel, Brighton Rock. On the stage, Attenborough and his wife both appeared in the original production of Agatha Christie's "The Mousetrap", which became one of the world's longest-running theatre productions. In the 1960s, he appeared in film such as Seance on a Wet Afternoon and Guns at Batasi. He won a string of awards for his acting but his greatest success was as a director. His 1982 film Gandhi won best picture and he was given the best director award. After a breaking from acting, he returned to the screen in 1993 as dinosaur park developer John Hammond in Steven Spielberg's Jurassic Park. Attenborough also worked as the chairman of Capital Radio, the president of BAFTA, president of the Gandhi Foundation, and president of the British National Film and Television School. He was a lifelong supporter of Chelsea Football Club, serving as a director of the club for 13 years from 1969. Since 1993, he had held the honorary position of Life Vice President. Former Cabinet minister Peter Hain paid tribute to the "brilliant actor and film director" who he also hailed as an "anti-Apartheid, Labour and Chelsea Football Club stalwart". He added on Twitter that it was "really sad news", referring to him as a "lovely man and friend". Baroness Royall of Blaisdon, Labour's leader in the House of Lords, said she was "proud" that the actor was a Labour peer. "Very sad to learn of death of Richard Attenborough, a fine man in every way. Proud that he was a Labour peer," she said. 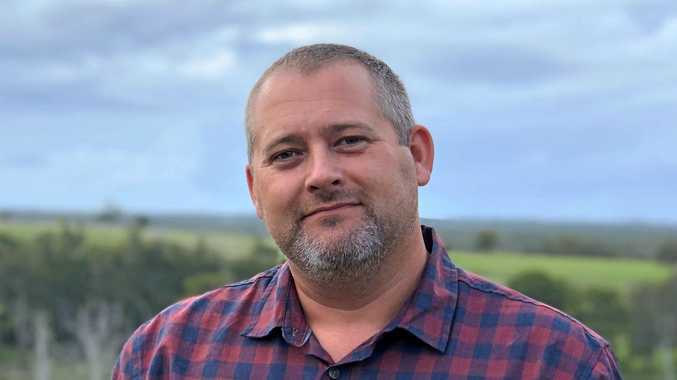 Tragedy struck the star and his family when his elder daughter Jane and her daughter Lucy were killed in the South Asian tsunami on Boxing Day in 2004.